5 position seat with low back support to accommodate users of all sizes. 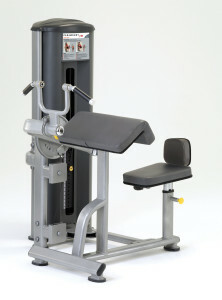 Unique rotating handles require no adjustments and provide comfort and support throughout the entire range of motion. Large easy to read instruction labels with QR codes linked to instructional online videos.